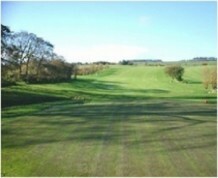 Ardeer is an undulating parkland course that has matured superbly and with some great views of the Firth of Clyde. 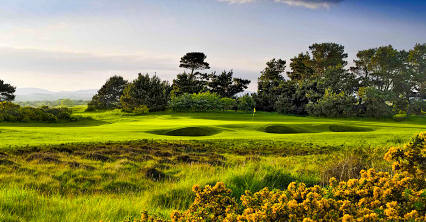 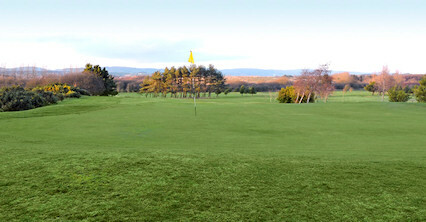 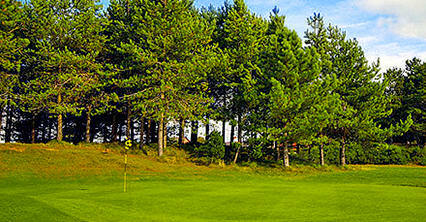 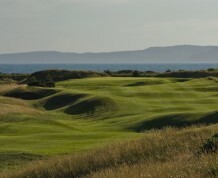 Designed by Stutt, the course was opened for play in 1966. 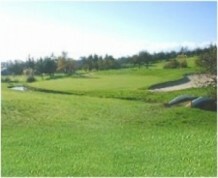 A large number of trees were planted to border the generous, lush fairways, with the two burns that flow through the layout coming into play at several holes. 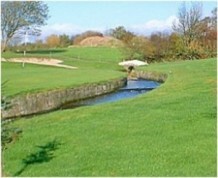 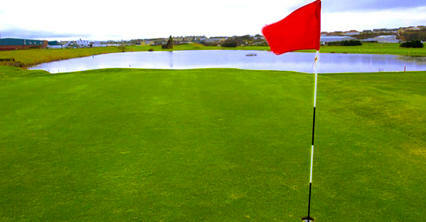 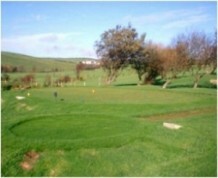 The course has a par of 72 and is complimented by an fine bar and excellent catering facilities. 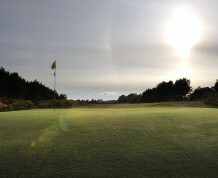 From Stevenston take the country road north off A78.